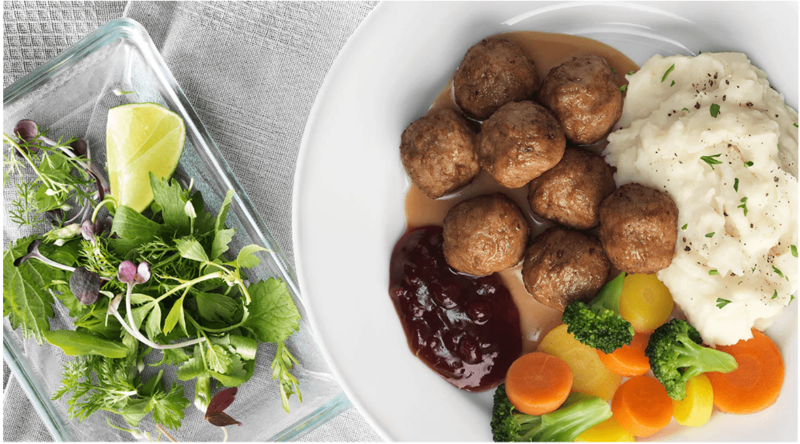 Eat Your Receipt Promotion available now,until February 1, 2019, where you can Dine in IKEA Restaurant & Café and the price of your Restaurant purchase (before tax) will be deducted from any home furnishing purchase over $200. The More You Eat, The More You Save! STRANDMON Wing chair for $199.00, was $299.00.